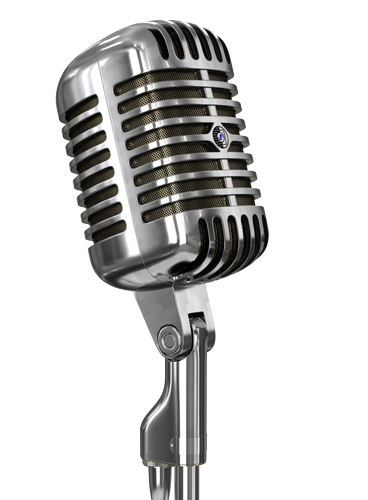 Step up to the mike. Inside Story Marketing and Communications is a boutique agency designed to help small businesses tell their story. Our project-based approach is designed to give companies quality and professional marketing and communications support within their budget. Enhance your corner of the internet with a professional website from Inside Story. We’re skilled at HTML, WordPress and Shopify websites and would love to create one for your business! Whether you’re just starting out, or if you’ve been in business for a while, developing a solid marketing strategy requires skill and perspective. Expand your company’s marketing expertise with the Inside Story team. Tell the world about your products and services with a professional online presence. Show your company’s personality through a creative logo that catches the eye. Keep your customers informed by delivering relevant content to their inbox. Connect with your customers and start a conversation wherever they are on the web. 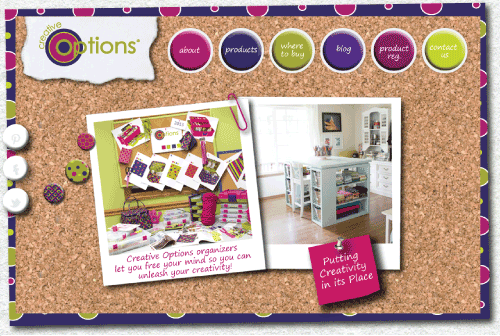 Create both print and electronic collateral to quickly tell your company’s story. Get the word out about your company’s products and services. 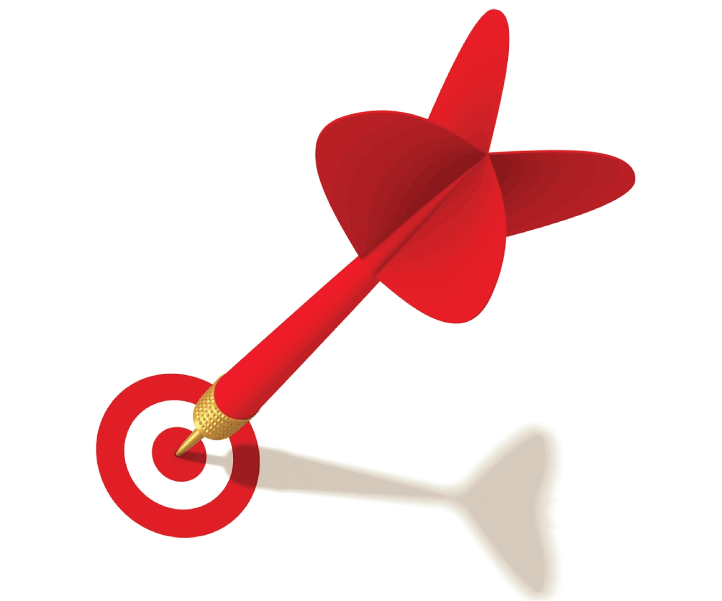 We’ve been busy helping customers realize their marketing dreams. Inside Story works closely with k101 Agency on a wide range of marketing and design projects for companies including C2 Paint, Caboodles, Creative Options, Sylvan Learning Centers, and High Liquors. 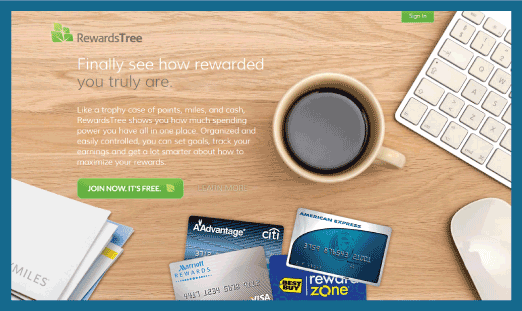 Inside Story partnered with RewardsTree on a variety of marketing strategy and web development projects to create a place where consumers can see how rewarded they truly are. 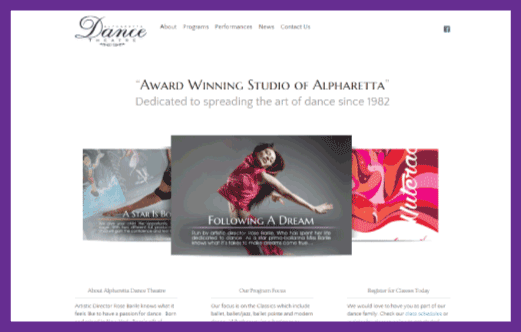 Inside Story worked with Alpharetta Dance Theatre to build an online presence that communicates their mission to spread joy through dance. Ready to get started? We are!